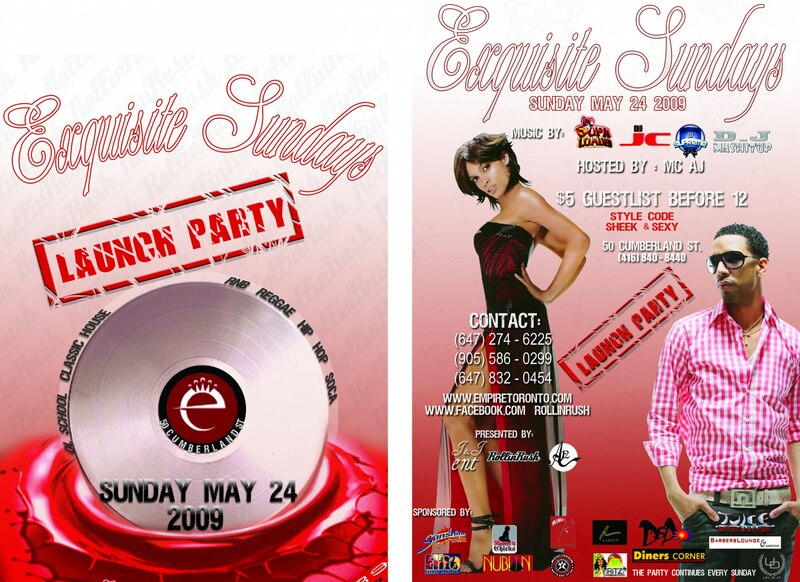 DJ QUINCY (OF EBONY SOUND CREW). 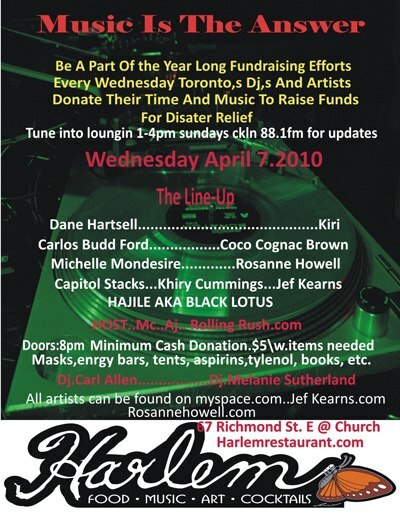 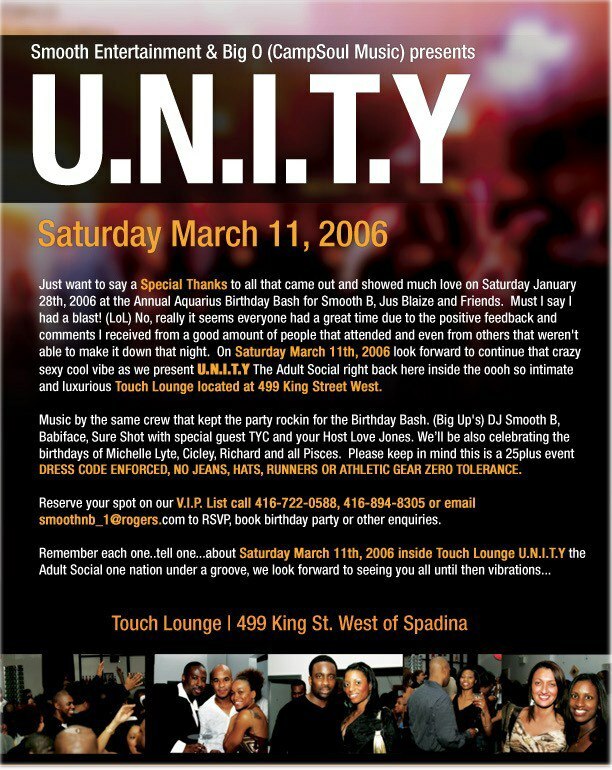 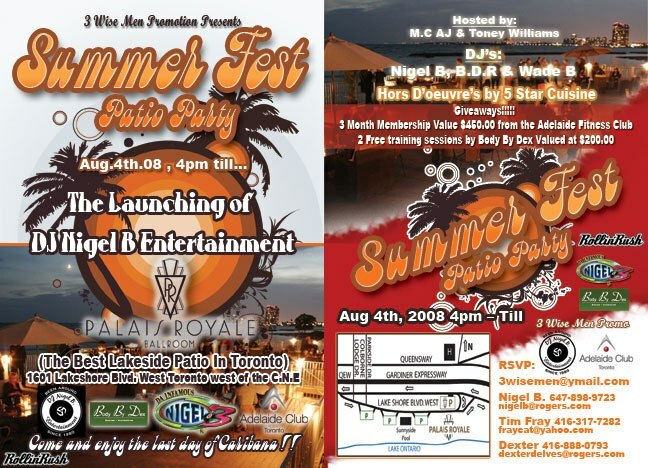 DJ MARLON MACK (FUSE RESIDENT DJ) & (KEY SOUND PRO). 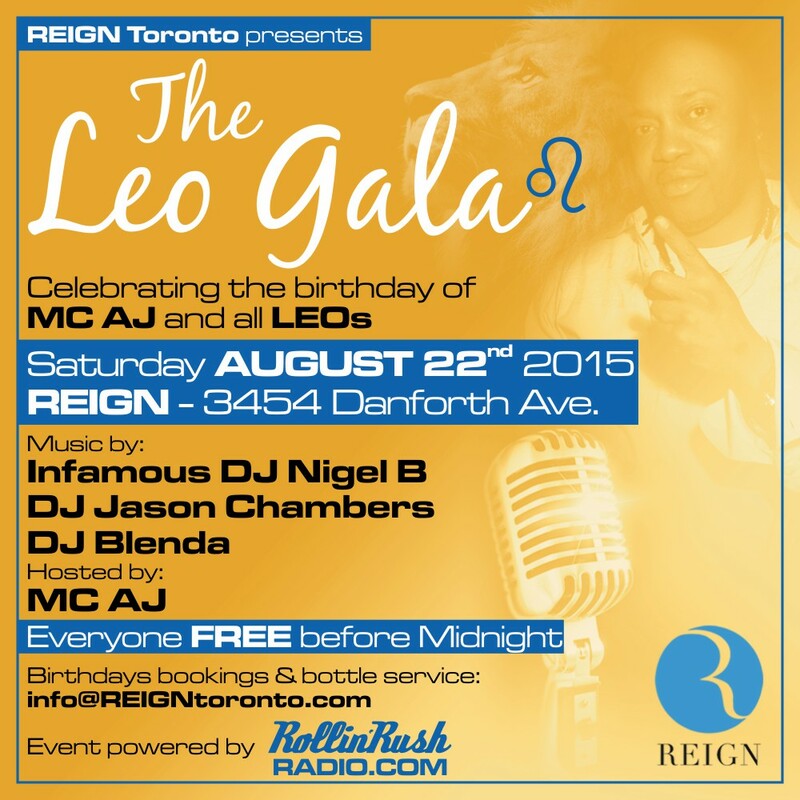 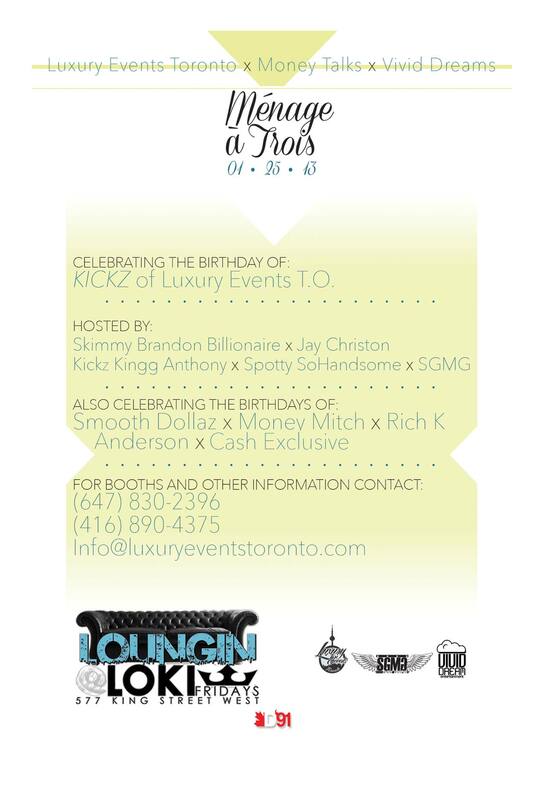 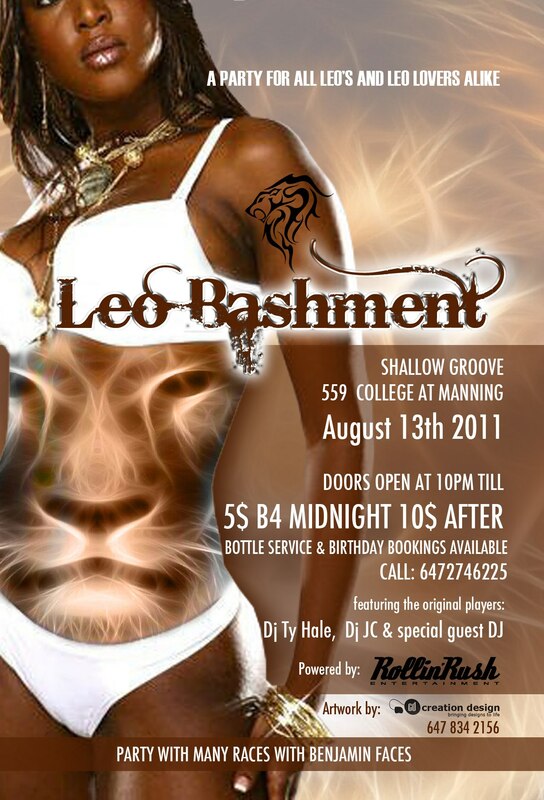 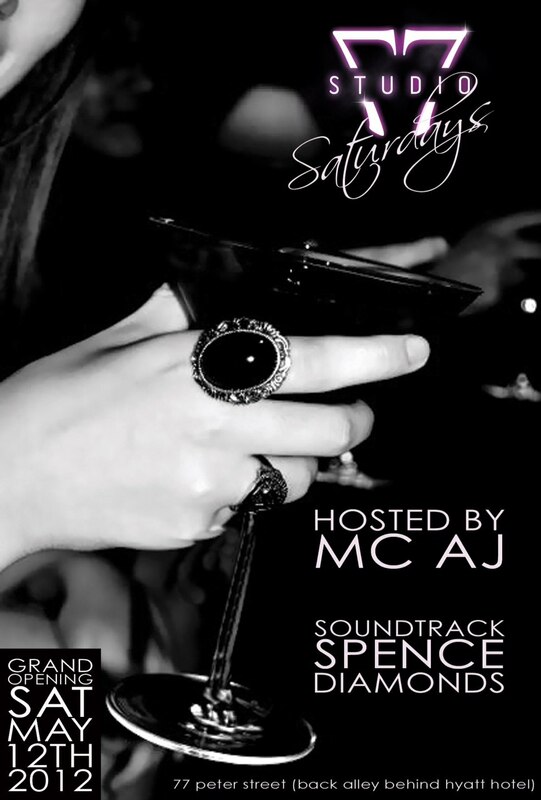 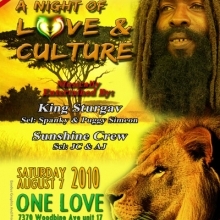 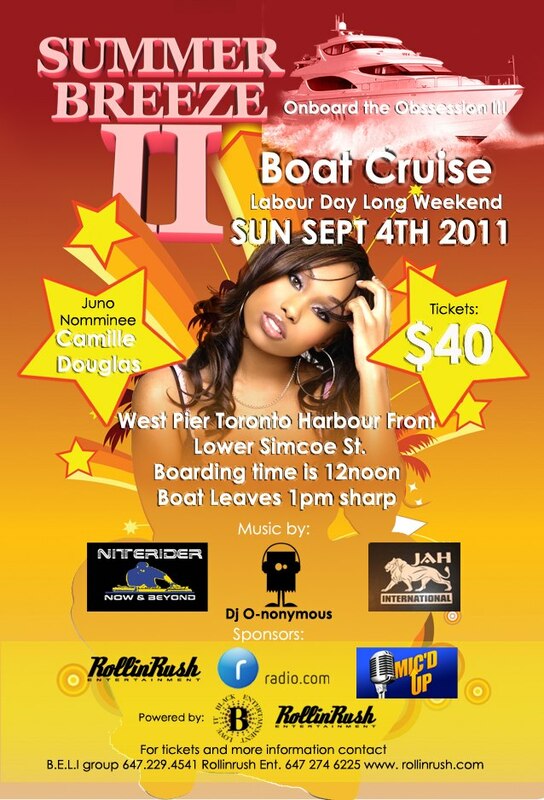 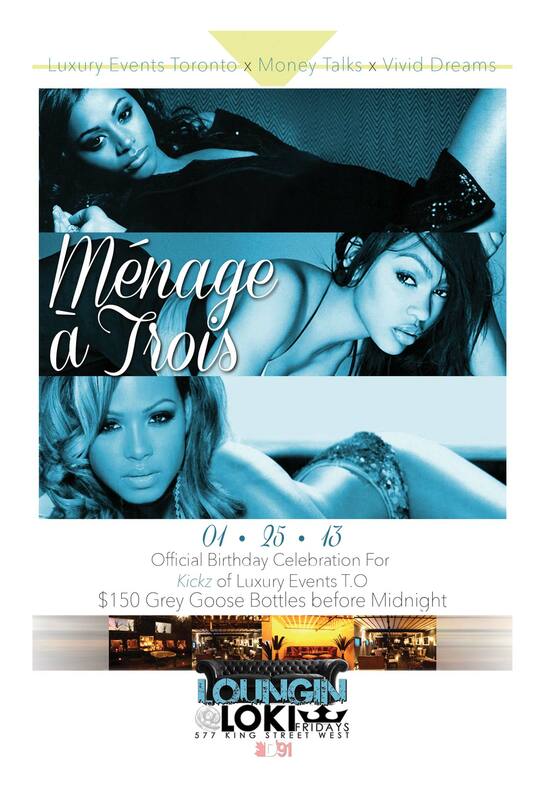 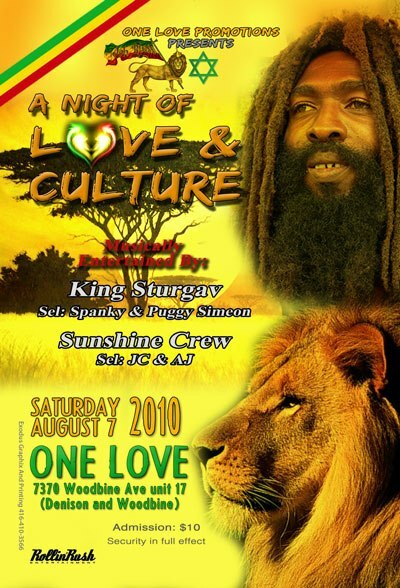 Come and celebrate MC AJ and all Leo birthdays this Saturday August 22nd at Reign Toronto. 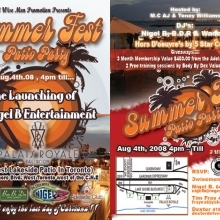 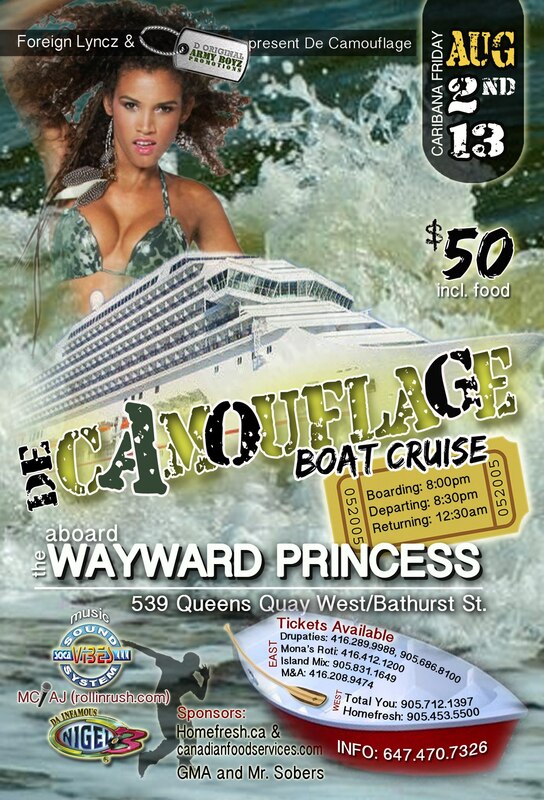 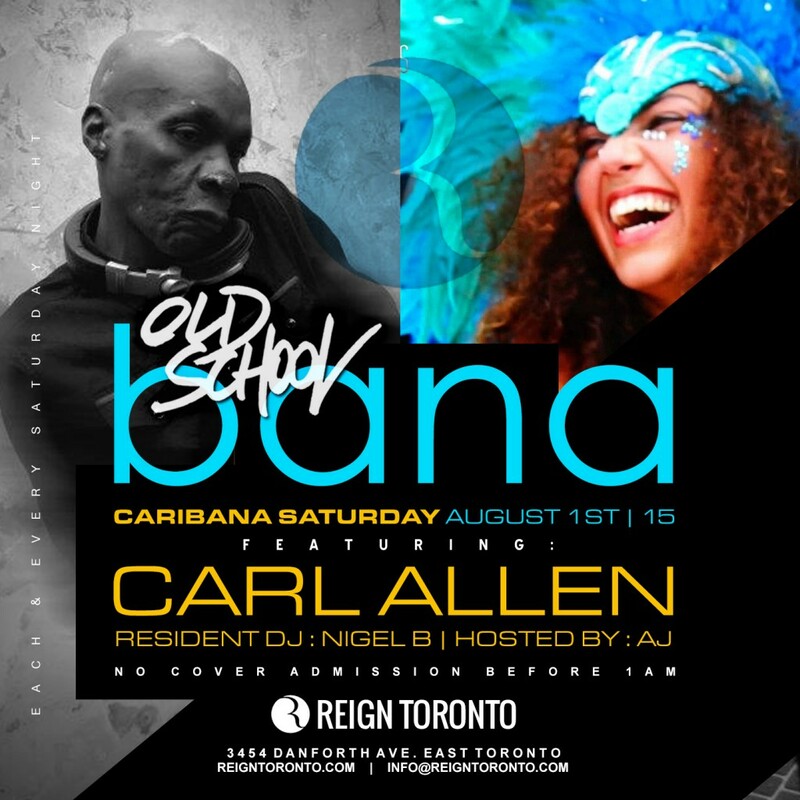 Join us on Caribana Saturday August 1st, 2015 at Reign Toronto where we will be featuring Carl Allen and resident DJ Nigel B and hosted by MC AJ. 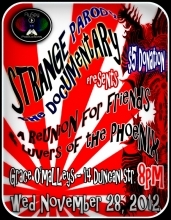 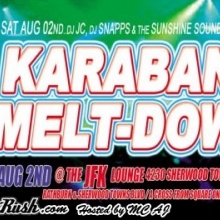 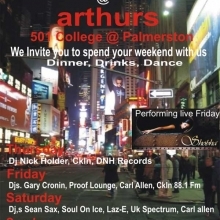 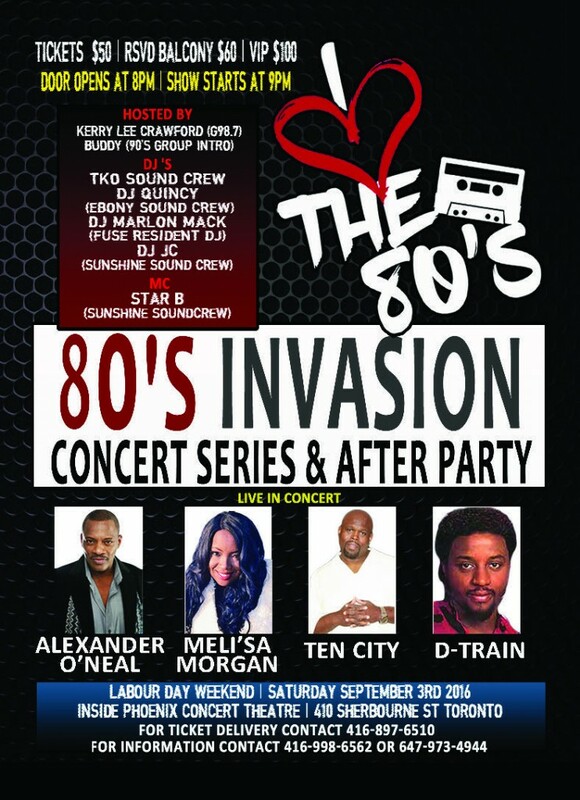 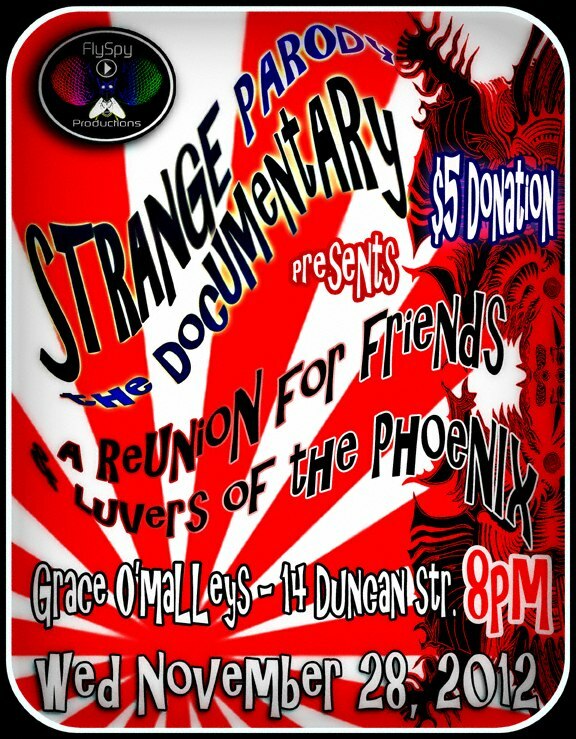 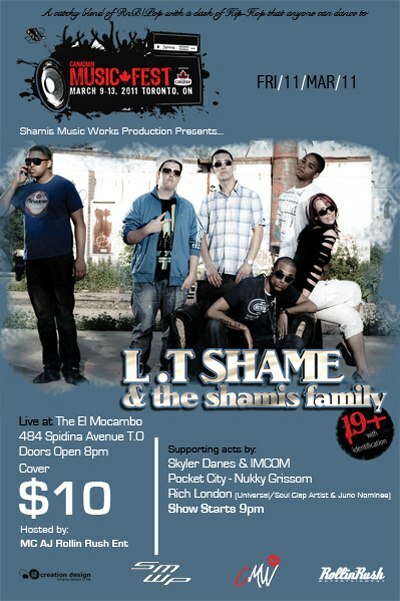 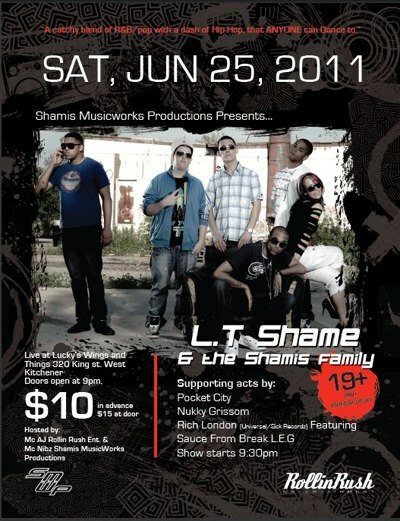 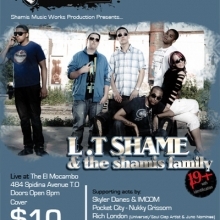 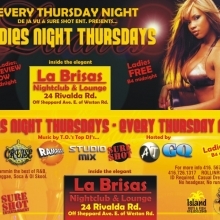 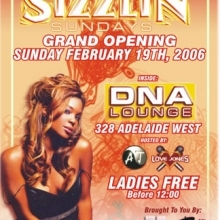 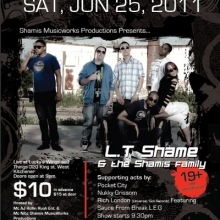 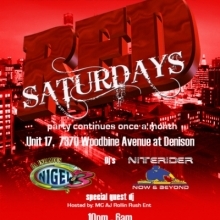 No cover admission before 1am. 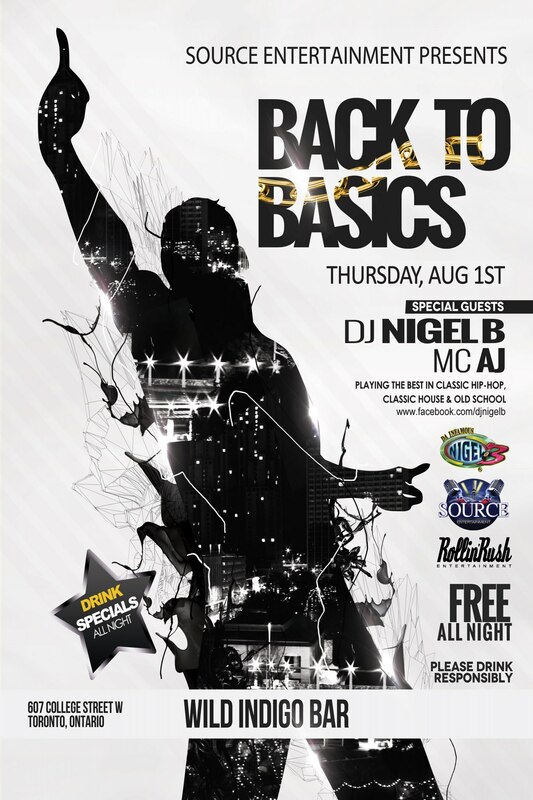 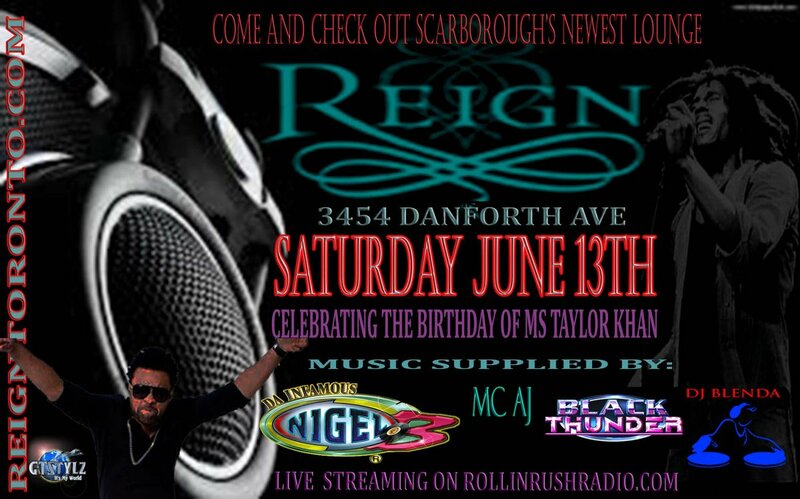 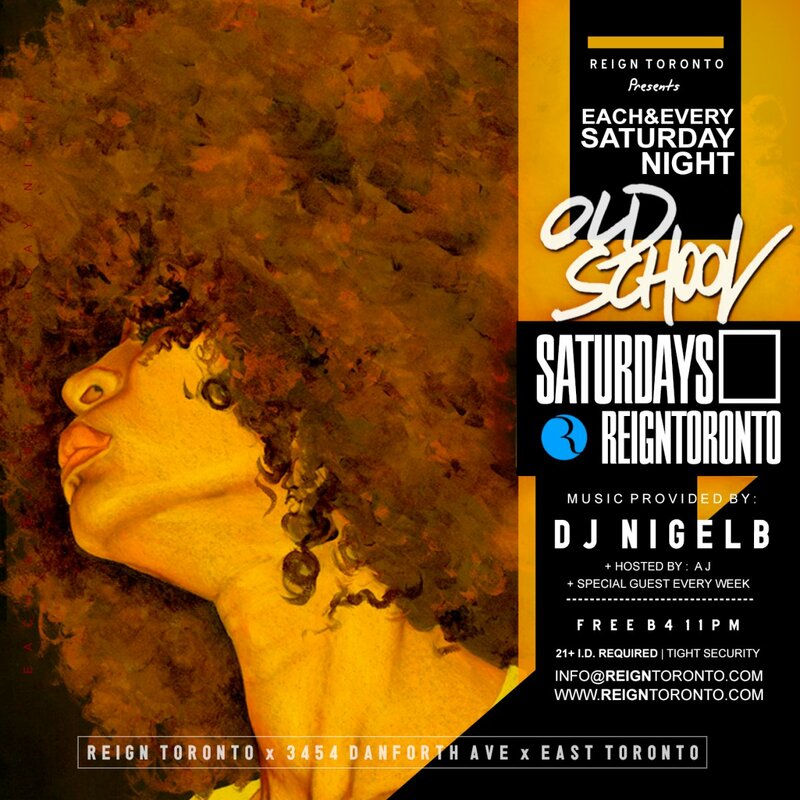 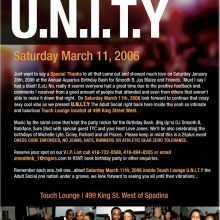 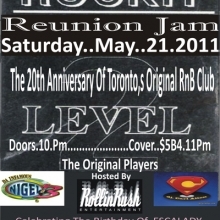 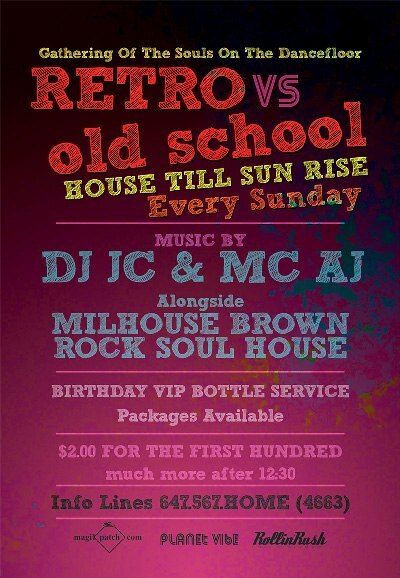 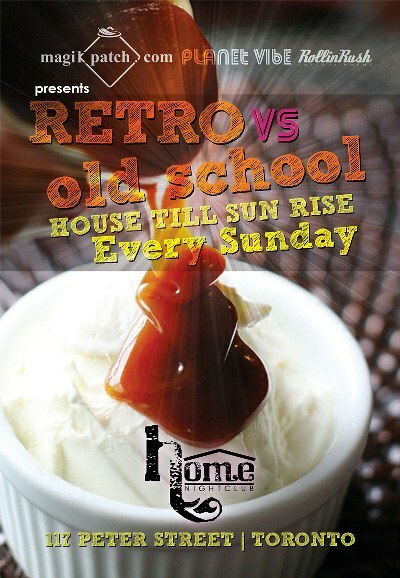 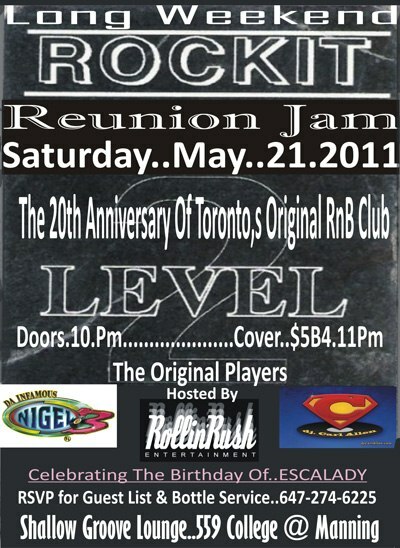 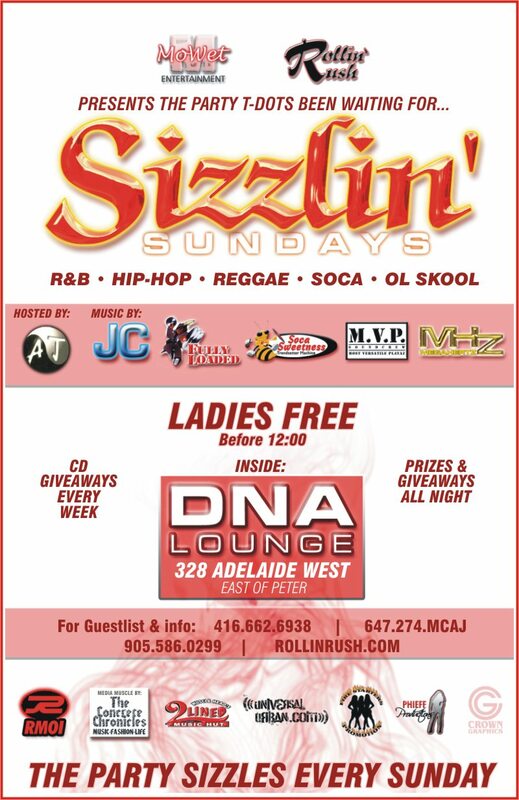 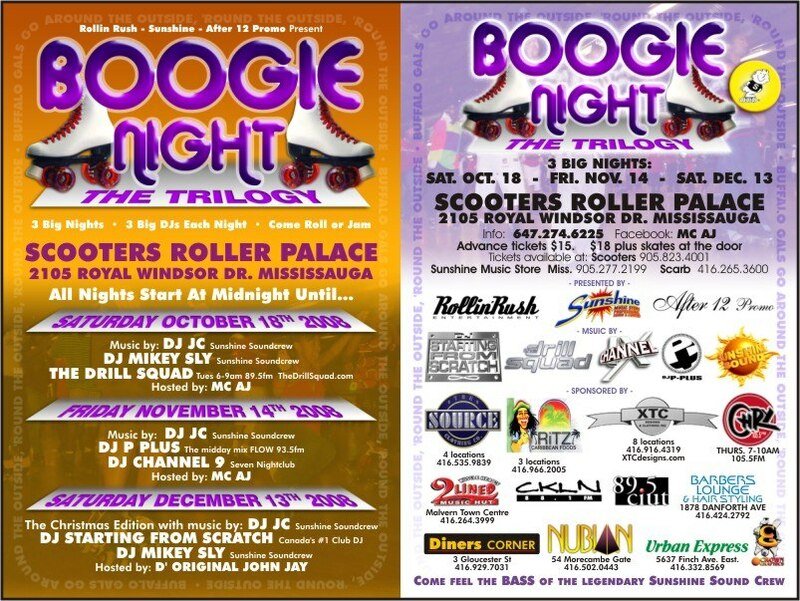 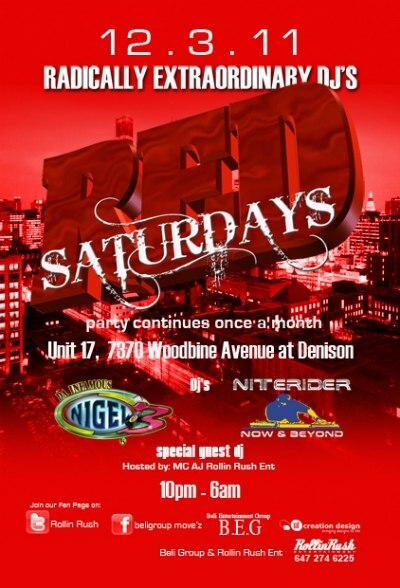 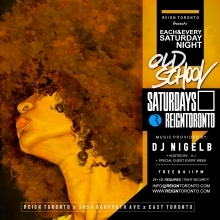 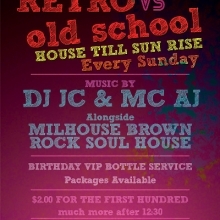 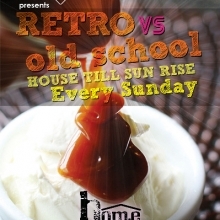 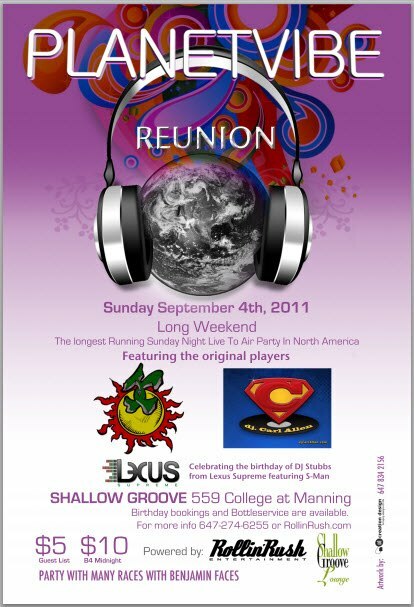 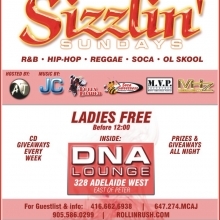 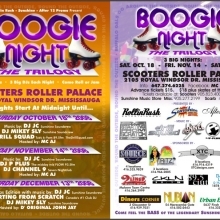 Come on down and celebrate Caribana at the Old School Bana party at Reign! 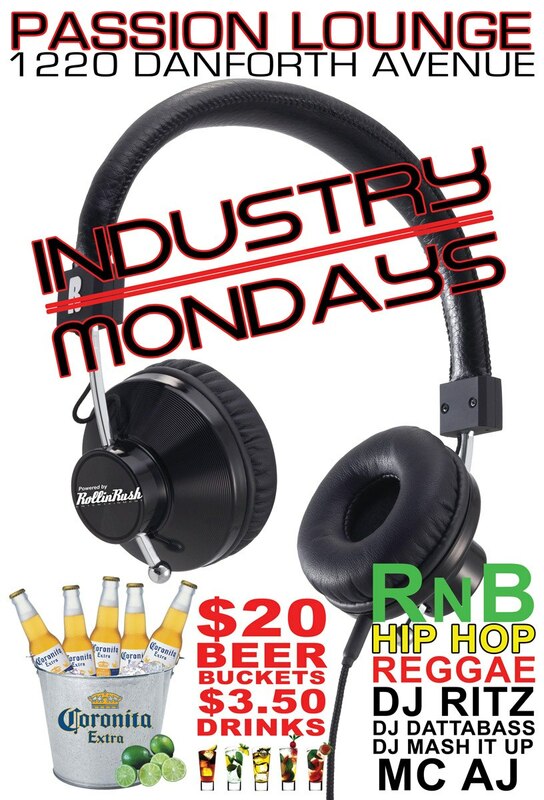 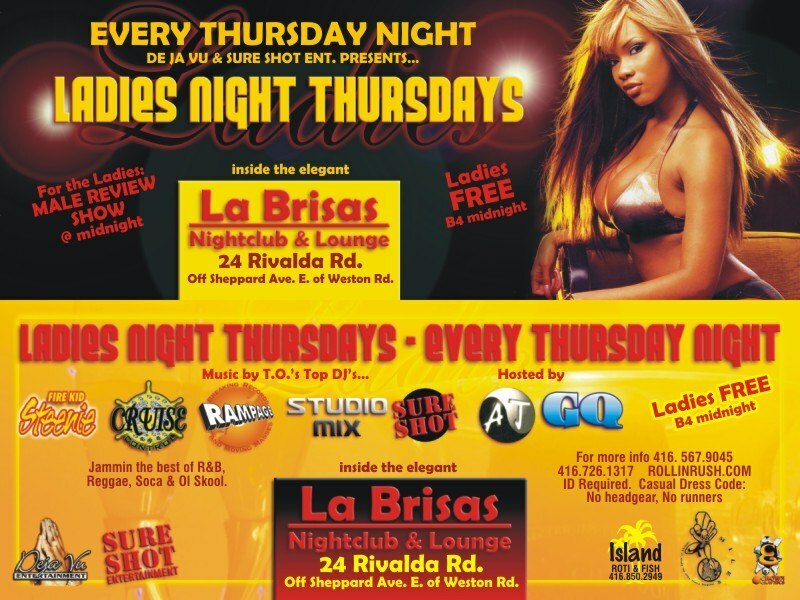 Join us for $20 beer buckets and $3.50 drinks and listen to the RnB, Hip Hop and Reggae with DJ Ritz, DJ Dattabass and DJ Mash It Up. 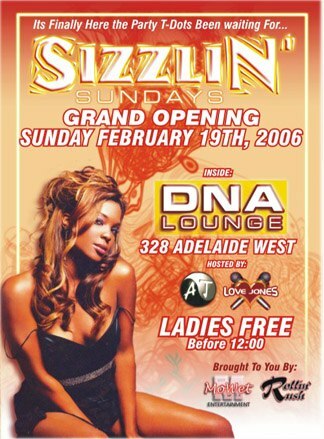 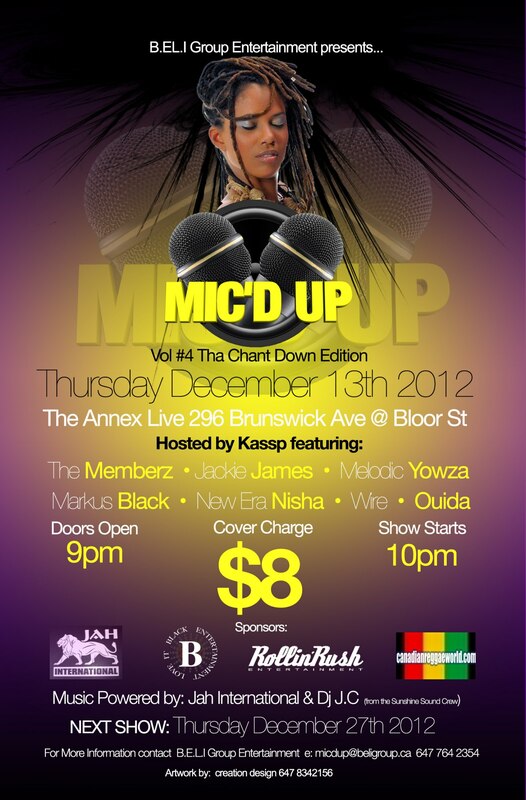 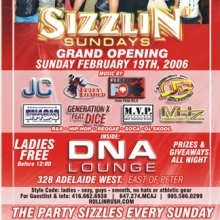 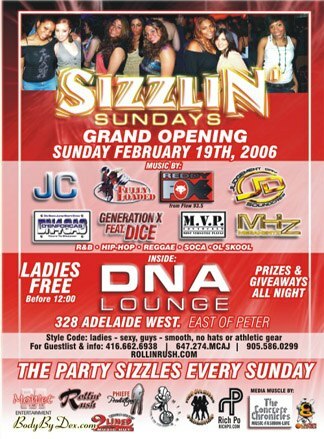 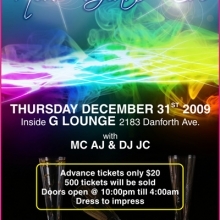 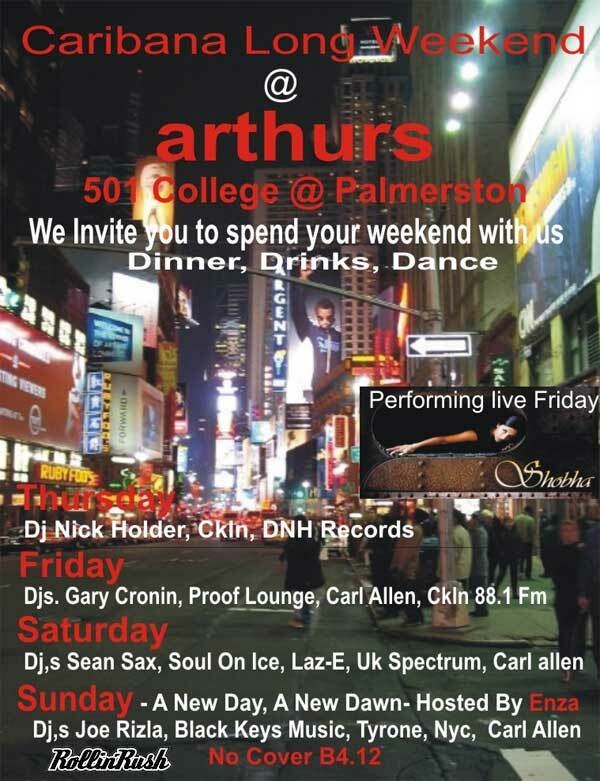 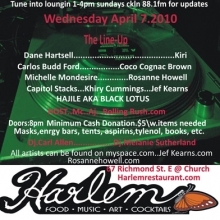 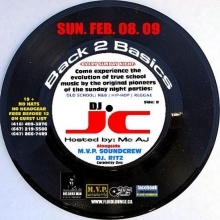 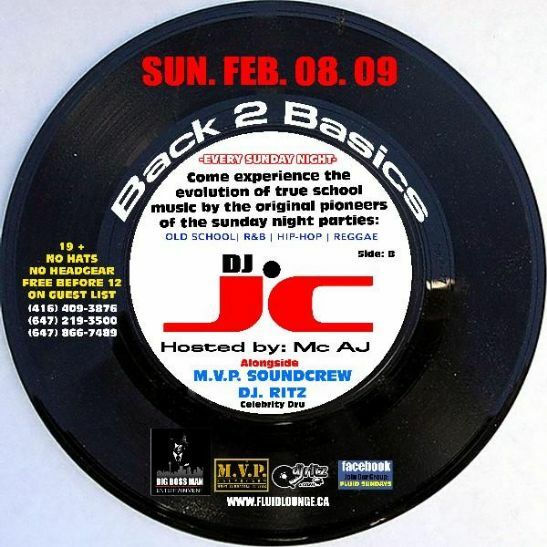 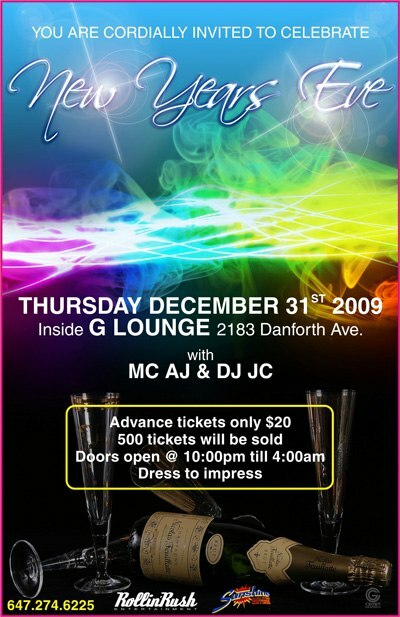 Hosted by MC AJ. 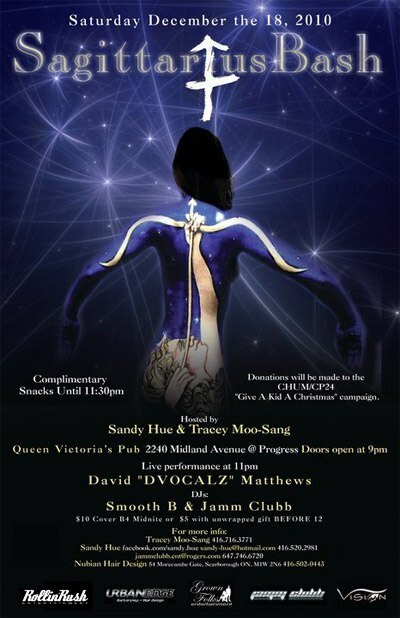 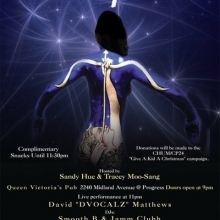 Come down to Passion at 1220 Danforth Avenue. 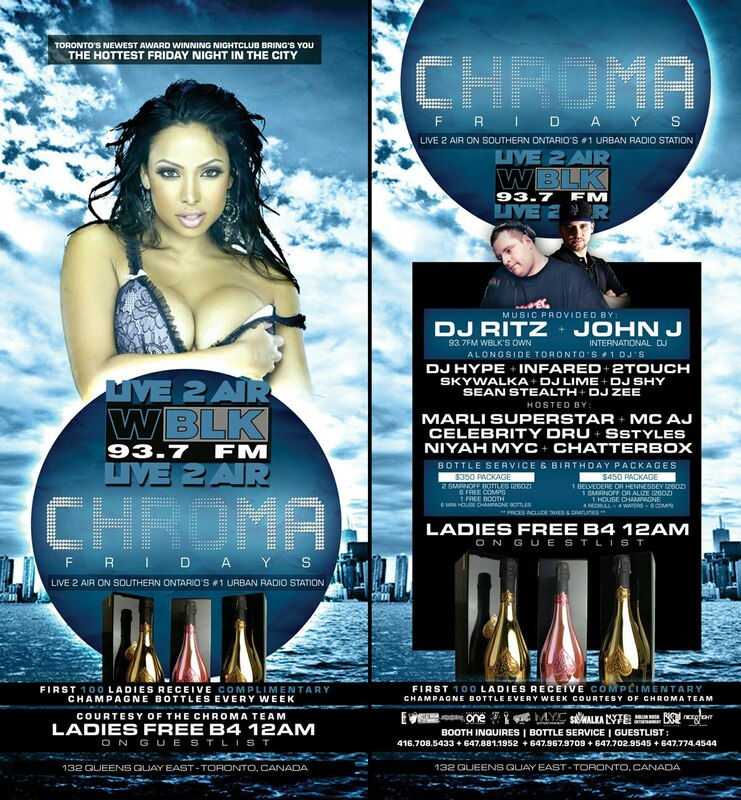 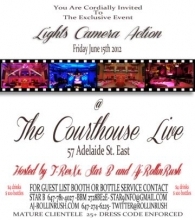 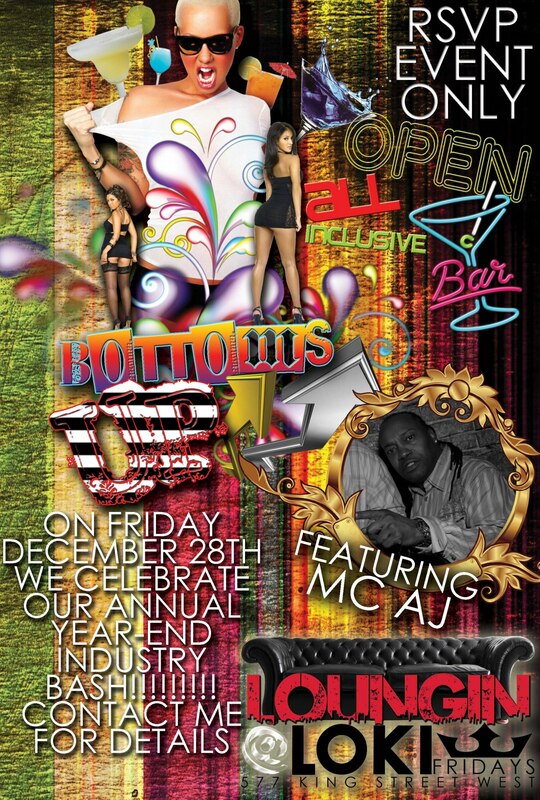 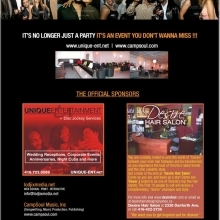 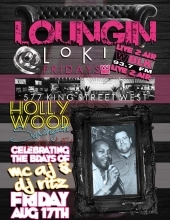 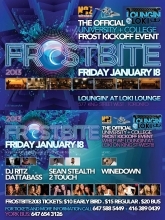 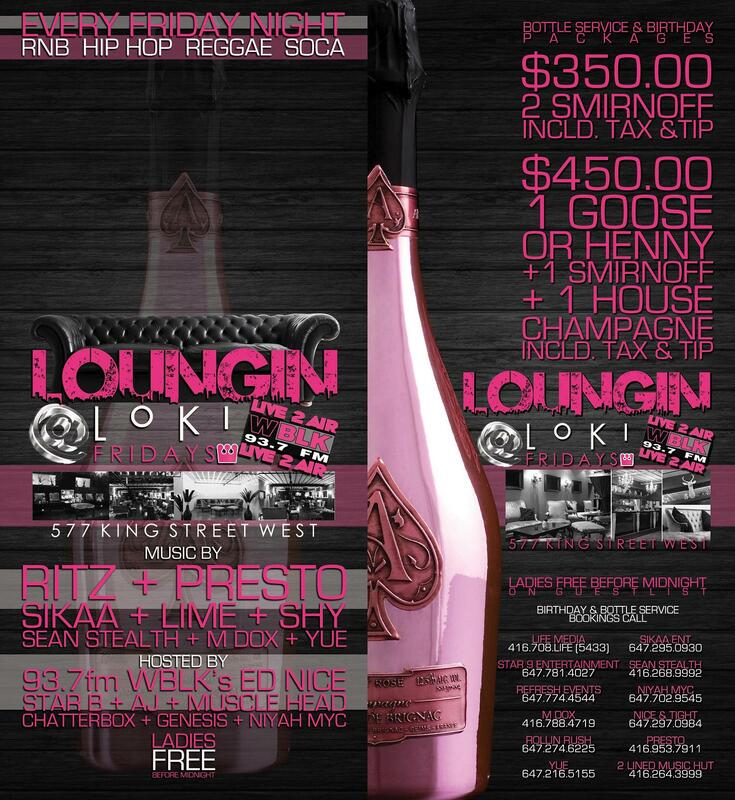 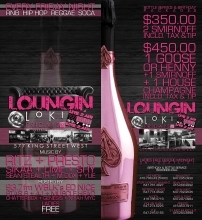 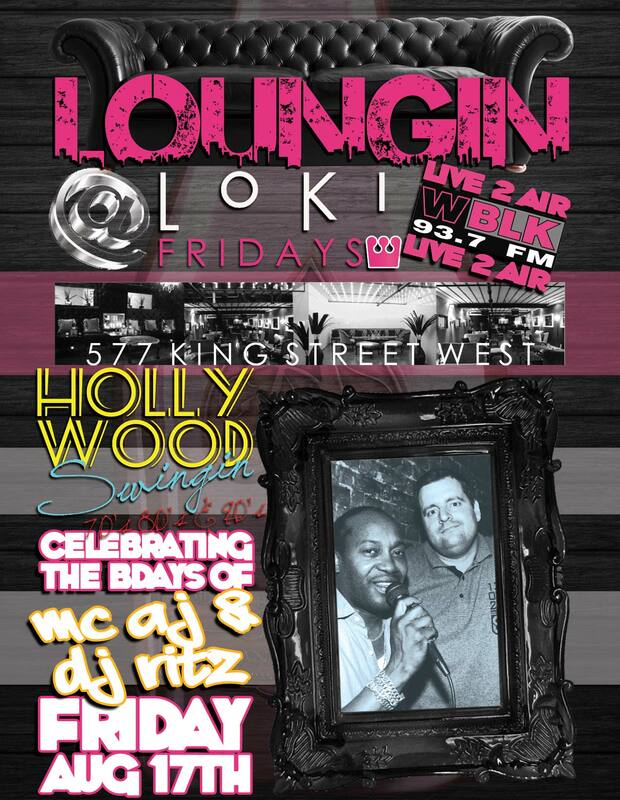 Loungin Loki Fridays - MC AJ & DJ Ritz Birthday Bash! 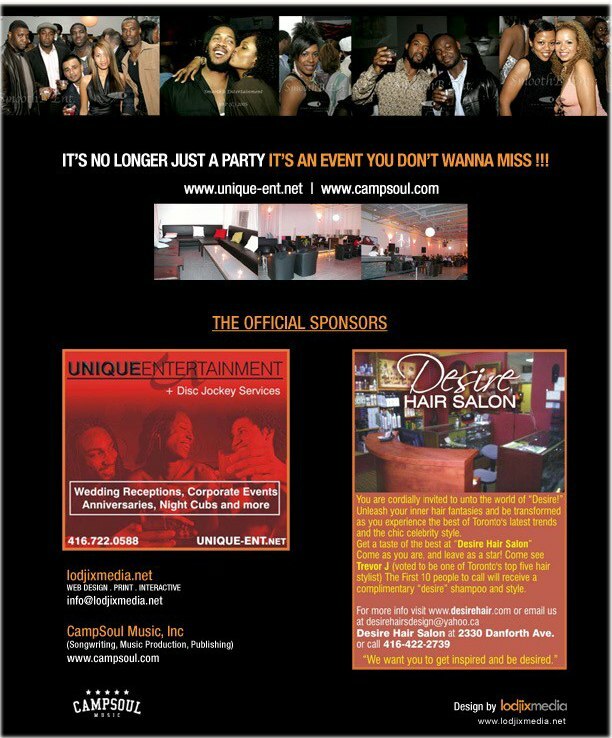 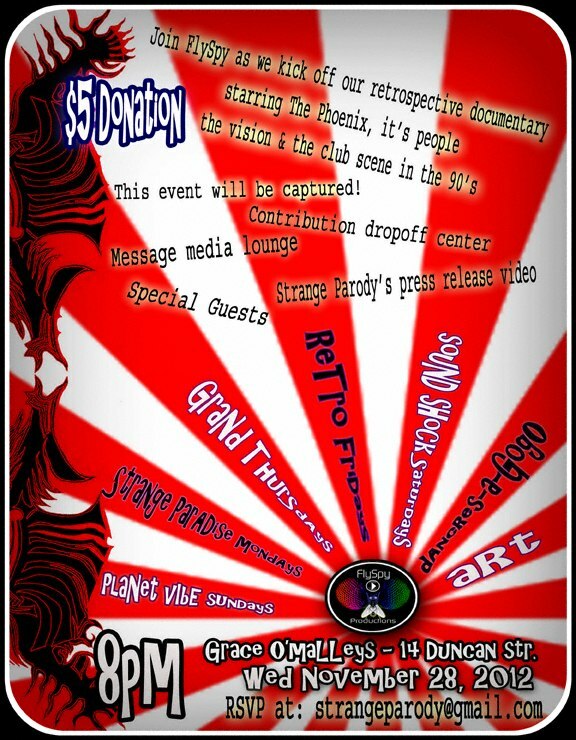 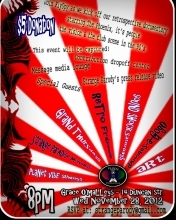 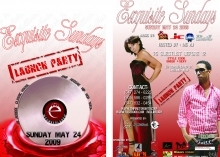 RSVP EVENT ONLY. 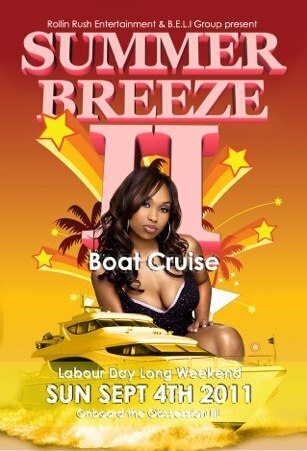 Message me for full details.